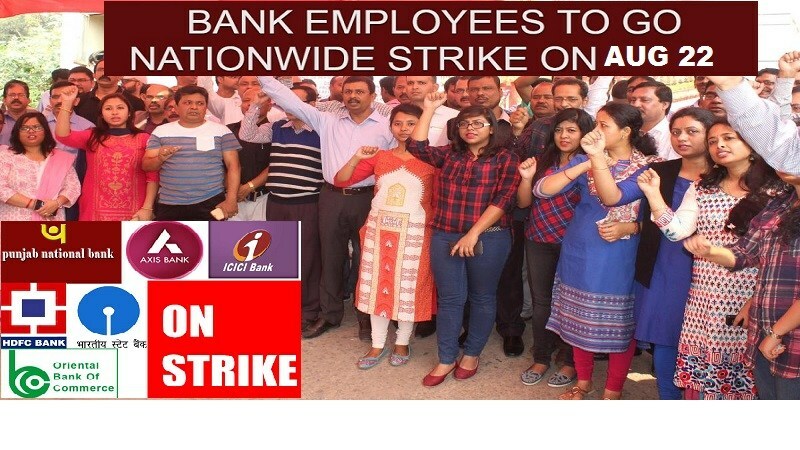 The United Forum of Bank Unions (UFBU) has listed a number of demands in support of its strike call, on which it has demanded action from the Indian Banks’ Association (IBA). Among its demands are a halt to the moves aimed at privatisation of public sector banks and mergers and consolidation while not writing off corporate non-performing assets (NPAs). Wilful default of loans has to be declared a criminal offence but accountability of the top management/ executives needs to be ensured. Stringent measures must be put in place to recover bad loans. Recommendations of a Parliamentary Committee for the purpose must be implemented. The burden of corporate NPAs should not be passed on to customers in the form of higher service charges, nor should the Goods and Services Tax be used as a ruse to hike them. The UFBU has demanded the withdrawal of the proposed FRDI (Financial Resolution and Deposit Insurance) Bill as also scrapping of the Banks Board Bureau. It is pushing for reimbursement of costs of demonetisation and other government schemes to banks; settlement of issues of employees and officers thereof; and filling up of posts of employees/ officers directors in banks. The UBFU has demanded that the scheme for appointments on compassionate grounds be implemented and the gratuity ceiling under Payment of Gratuity Act, 1972, be removed. Gratuity and leave encashment must be totally exempted from income tax on retirement. The pension scheme must be made on a par with the RBI/ Central Government scheme for past retirees. The erstwhile pension scheme in banks in lieu of NPS as a follow-up on record note of May 25, 2015, should be extended and adequate recruitment be made to all cadres.